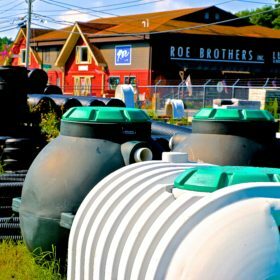 Roe Brothers carries Hancor septic tanks ranging from 500, 750, 1050, 1250 gallon poly septic tanks. 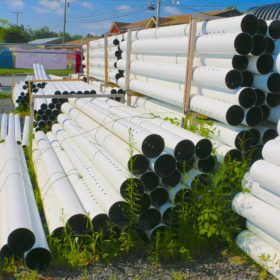 To make the installation easy we carry a full line of SCH 40, SCH35 and sewer and drainpipe both solid and perforated. 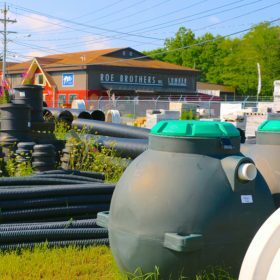 Environmental chambers by Infiltrator Systems, Inc are another stock item that may be an alternative to a conventional leach field system. 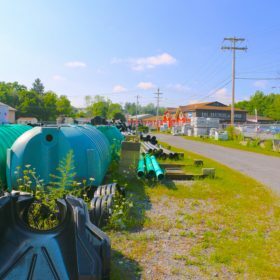 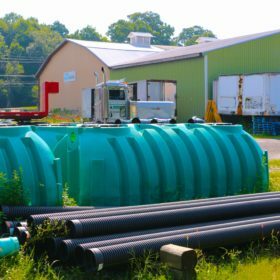 Infiltrator Systems Inc. (ISI) is the world’s leading manufacturer of plastic leachfield drainage chambers for environmental onsite wastewater solutions. 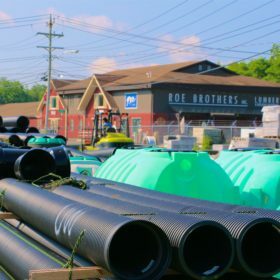 Infiltrator’s chambers, a direct replacement for stone and pipe leachfields, have revolutionized the septic industry.They provide cost – effective, efficient methods for handling residential and commercial wastewater. 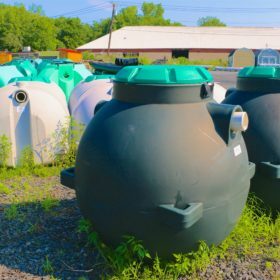 Their septic systems are approved in all 50 states, 45 states with up to a 50% smaller footprint.